Welcome to the Sassy Vixen Publishing blog. 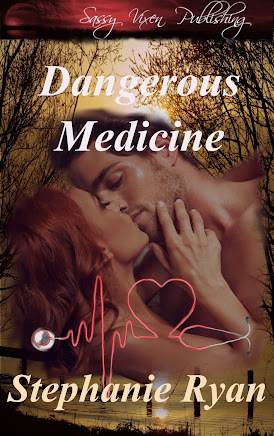 Today we're joining with author Stephanie Ryan in celebrating the new cover for her debut romantic suspense Dangerous Medicine. We've featured the first six chapters of her novel in our latest anthology Sweet, Sultry and Oh So Taboo, but this cover reveal if for the complete story. She wanted to incorporate a Michigan sunset as well as a steamy couple and this is what our cover artists came up with for her. She's thrilled and so are we. The editors will have this one in their hands within the next month and our tentative release date is at the end of October. We thought that would be a great time since that's when Dangerous Medicine starts out. Enough of our gabbing. 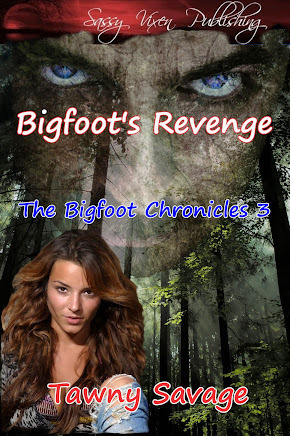 Here's Stephanie's new cover!